The Story of Us: A Cute Proposal On A Yacht! You are going to love this proposal on a yacht! 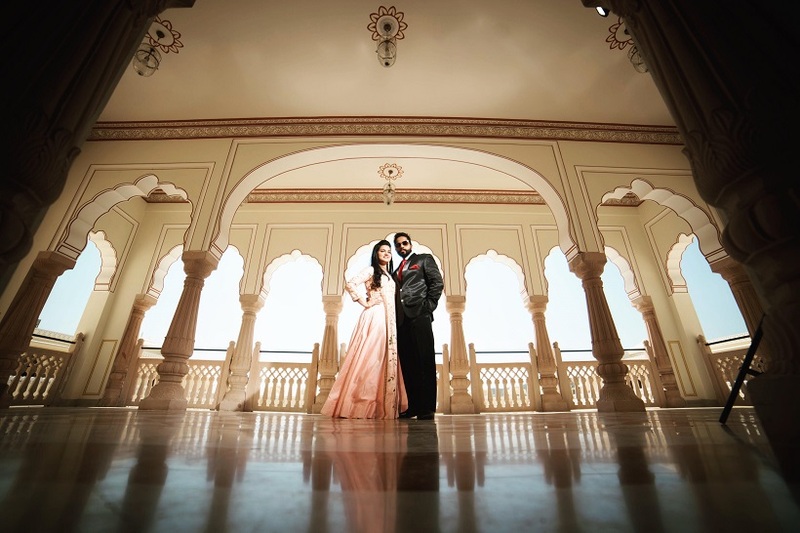 Beautiful prewedding shoot in Jaipur sent in by one of our readers Divya....! The lovely backdrop of Jai Bagh Palace makes for a lovely backdrop! The Best Underwater Proposal Story- Check Out The Meticulous Planning! 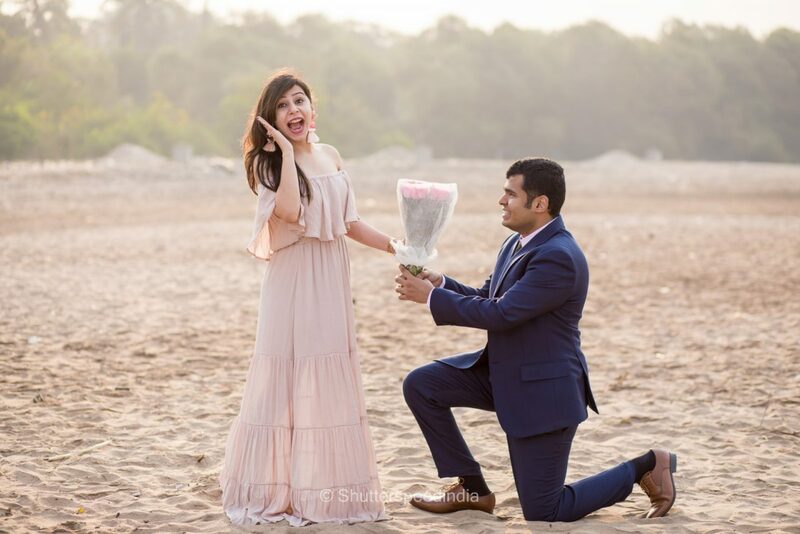 You are going to love this romantic underwater proposal story planned and executed brilliantly across two nations! 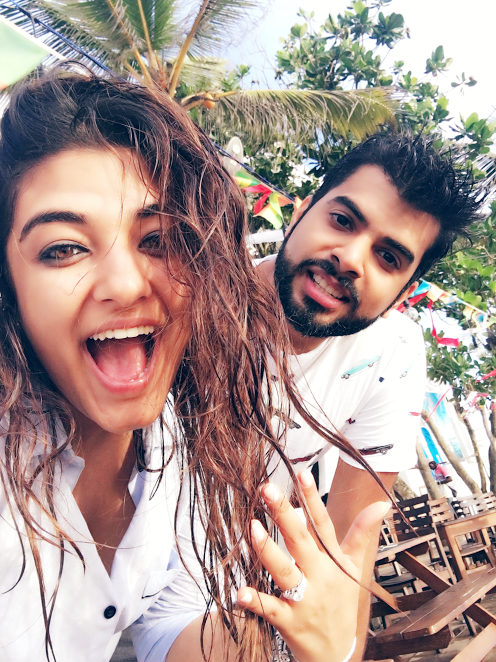 Celebrity Engagements: Neil Nitin Mukesh Gets Engaged! 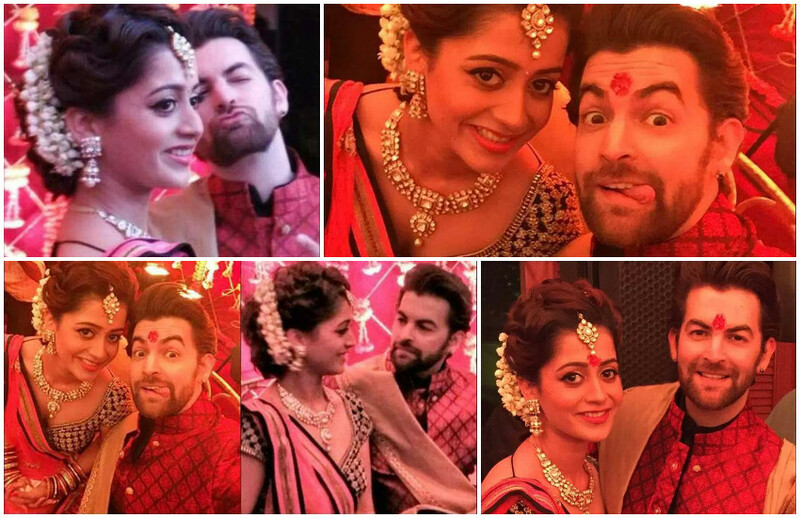 Few photos from Neil Nitin Mukesh an Rukmini Sahay engagement ceremony in Juhu! 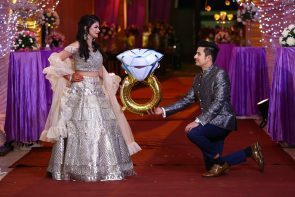 Stunning photos from Hazel Yuvraj's Harper Bazaar Bride Photoshoot as well as their wedding and honeymoon plans!